Formed in 2000, top electro-pop trio Perfume (a-chan, KASHIYUKA and NOCCHi) are one of the most influential girl groups in Japan, beloved for their futuristic concept and creative performances. The group made their major debut in 2005 and broke through with monster hit single “Polyrhythm” in 2007, taking techno-pop music and culture to the mainstream. 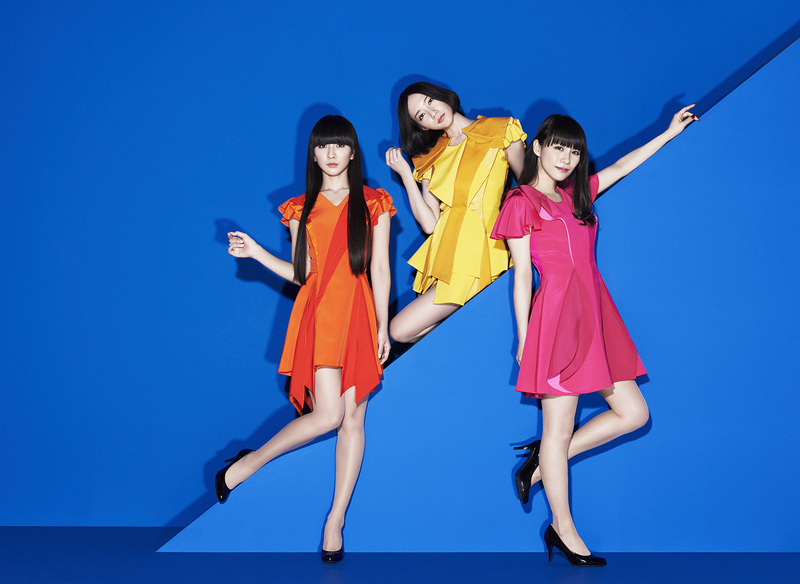 Signing with Universal Music Japan in 2012, Perfume began their global activity, with sold-out tours around Asia and later in Britain, Europe and the United States. Their first album with Universal, 2013’s “LEVEL3”, became their 5th consecutive No.1 album in Japan, breaking a domestic record. After becoming the No.3 most-tweeted artist at SXSW 2015 with their futuristic performance, in 2016 they released “COSMIC EXPLORER”, which reached No.1 on the iTunes Electronic Album chart in 11 countries including the US, Canada and Mexico. Perfume are currently on the road with the COSMIC EXPLORER Tour, which kicked off in Japan in May and will cross over to the US this summer.